Hello! I have returned from convention and I had such a great time! We have some great things going on right now! See below for our specials! Our Canvas Home Decor is 50% off while supplies last! discounted to $19.95—more than 50% off! Take papercrafting to the next level with this adorable home décor piece that you can display for all to see. *Offer valid July 1–31, 2013, while supplies last. No qualifying purchase needed. No limit per order. No refunds or adjustments on product already sold. 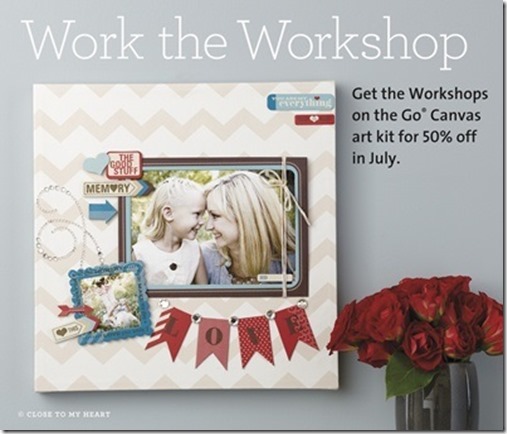 50% off Workshops on the Go® canvas art kit! Our new consultant kit is available with new fall product! Would you like $150 in product for only $49? that is 70% off! You will get 22% off on future orders! Join my team today- you do not have to do gatherings or place orders, many consultants are hobbyists’! If you would like more information, please let me know! 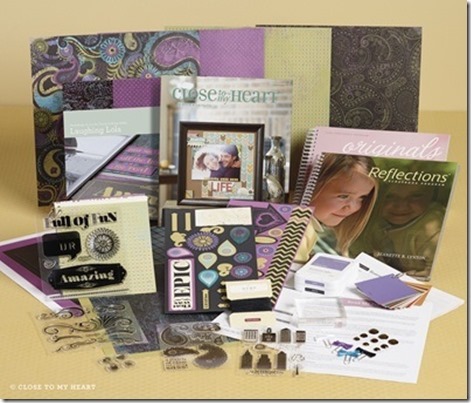 The papers in this kit are new for fall and are not available to the public until August 1st! If you place orders for more than $50- think about signing up as a hobbyist- and get more for your $! Stay tuned, I will be updating every couple of days with projects from convention! I also will start a monthly crop starting in August. If you are interested in attending please let me know and let me know if Friday or Saturday nights work better. Right now I am leaning towards Friday evenings 5- midnight unless an overwhelming majority of people request otherwise.